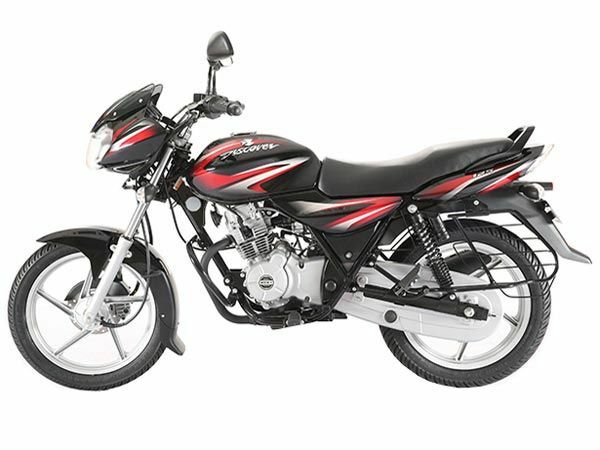 Honda CB Shine Honda bikes are known for their reliability and performance. 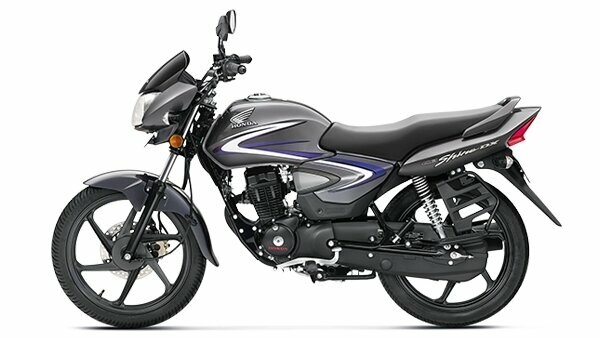 The Honda CB Shine is one such great package from this Japanese company. 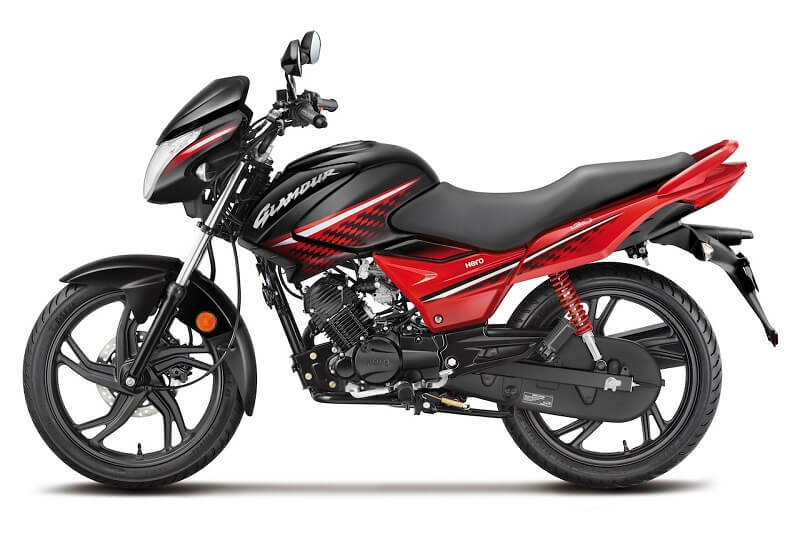 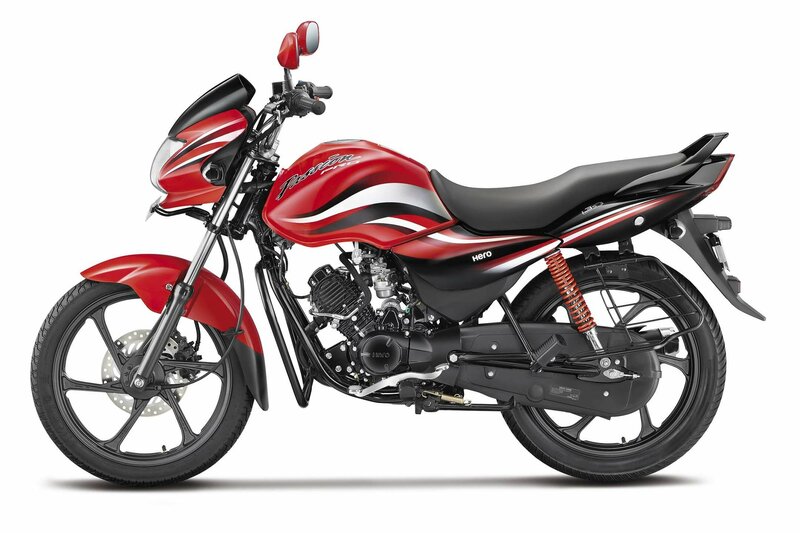 This 124.7cc bike offers everything you expect from a mid-range two-wheeler. 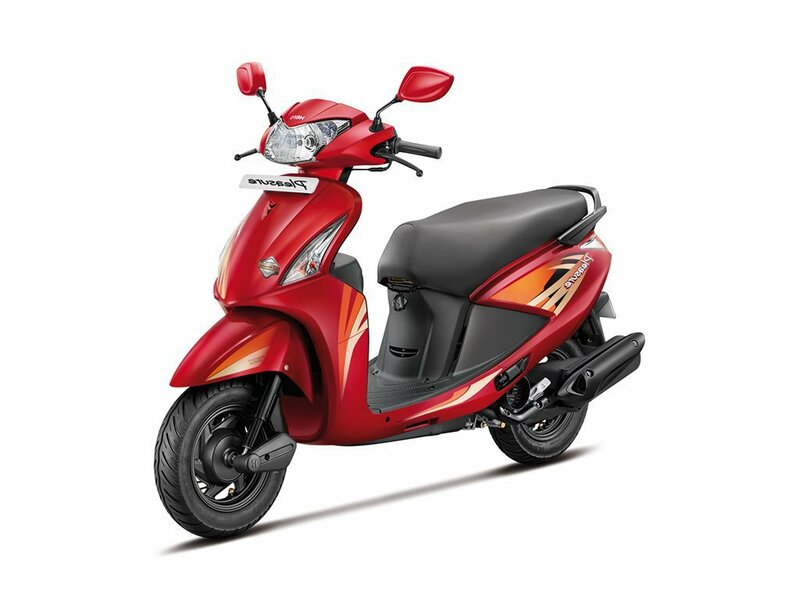 The performance is smooth and the handling is superb too. 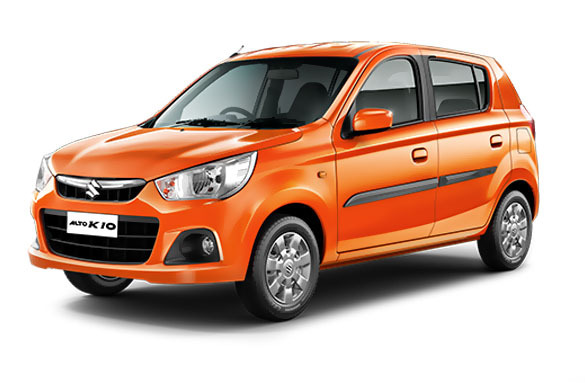 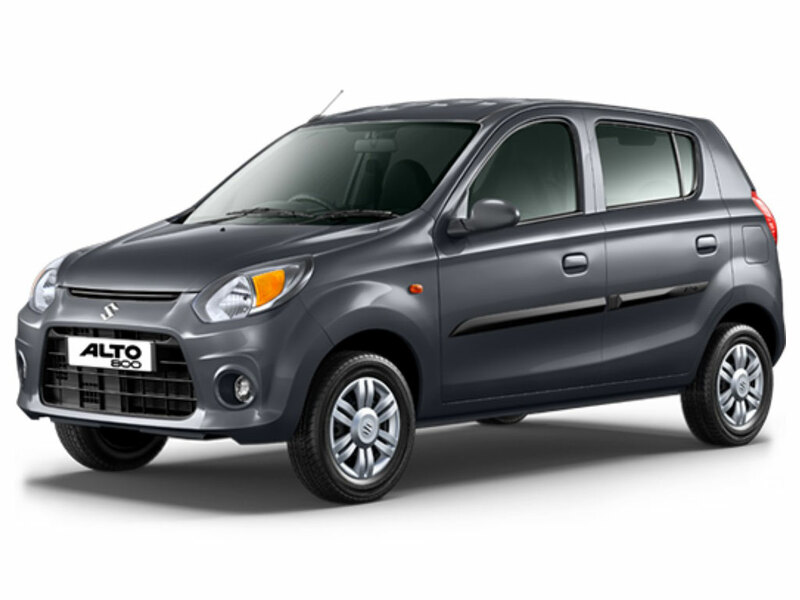 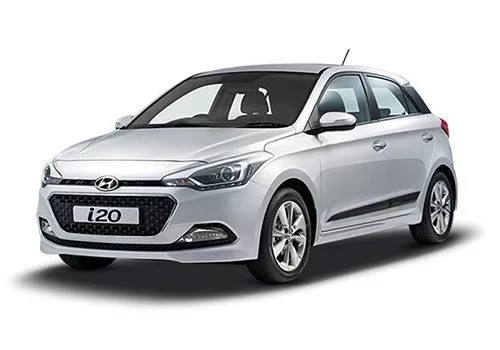 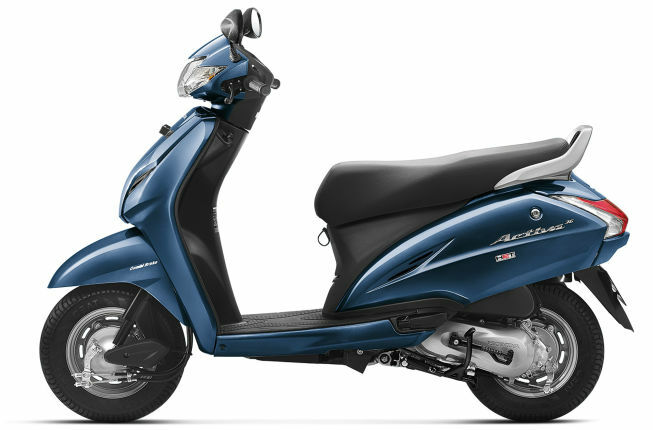 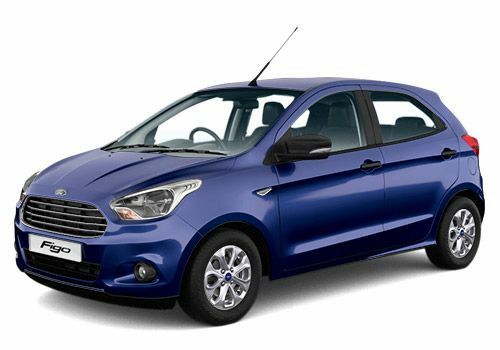 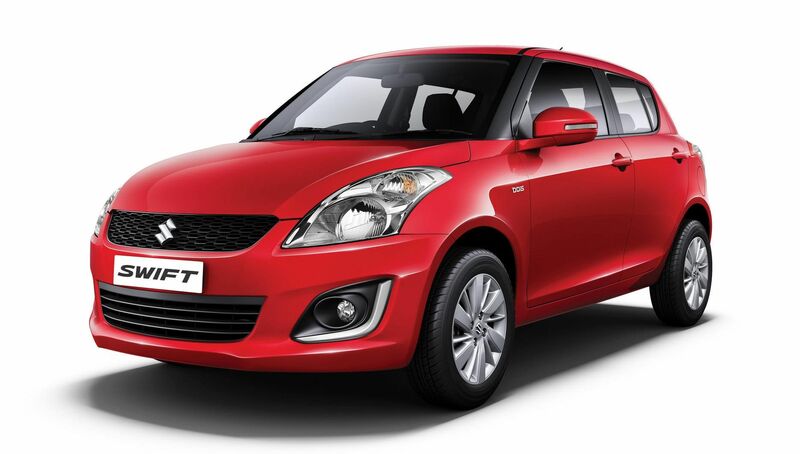 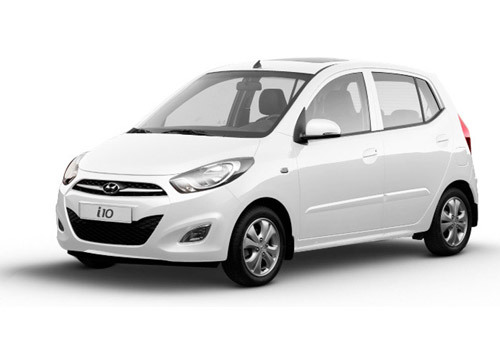 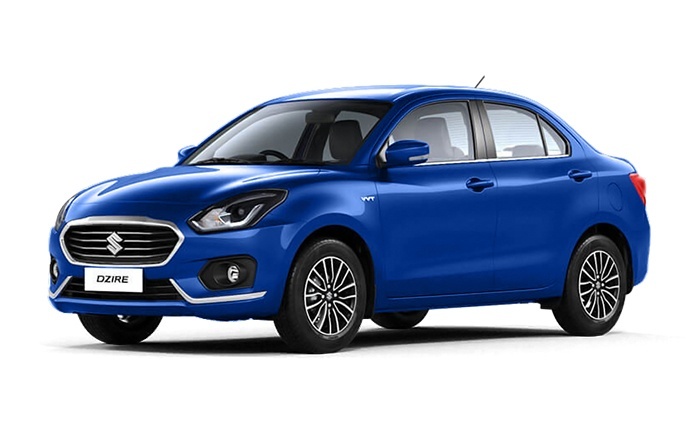 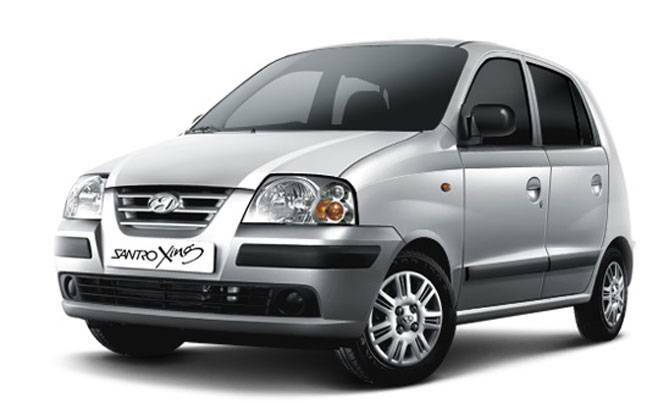 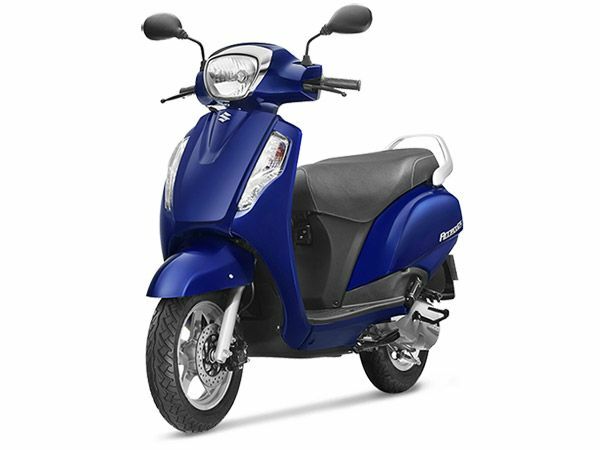 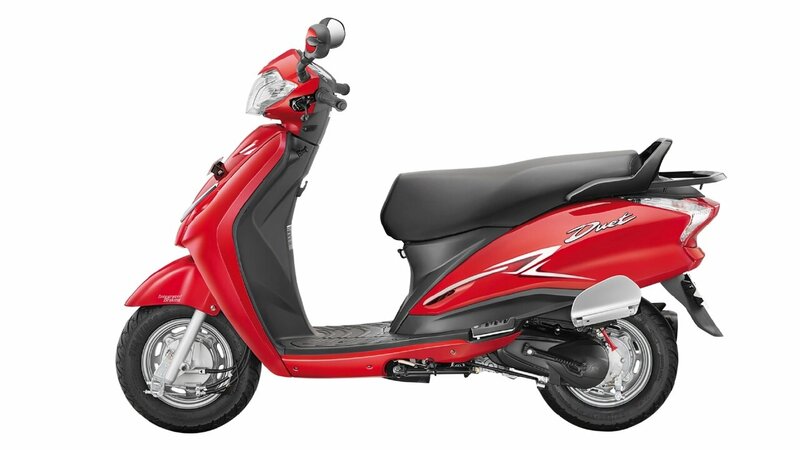 Thanks to its air cooled engine which delivers a maximum power of 10.16 bhp @ 7500 rpm. 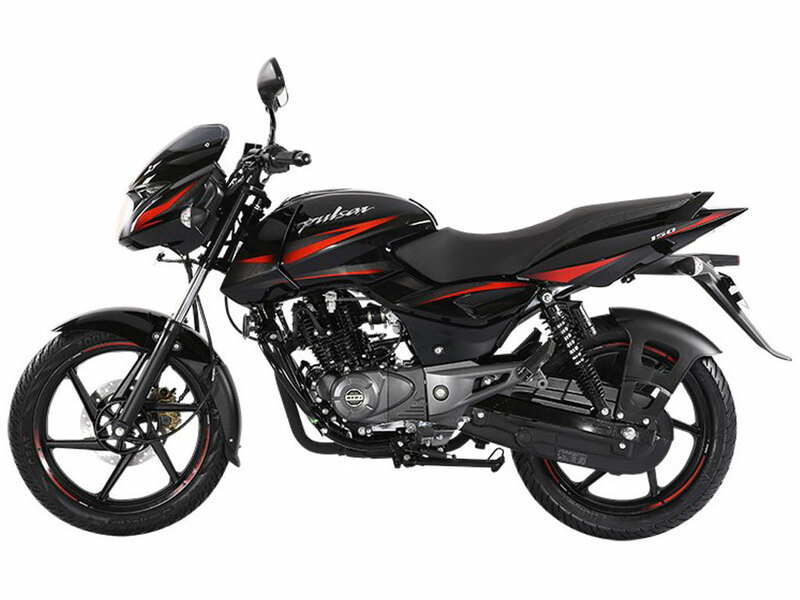 The maximum torque you can obtain from this bike is 10.3 Nm, and it can be achieved at 5500 rpm. 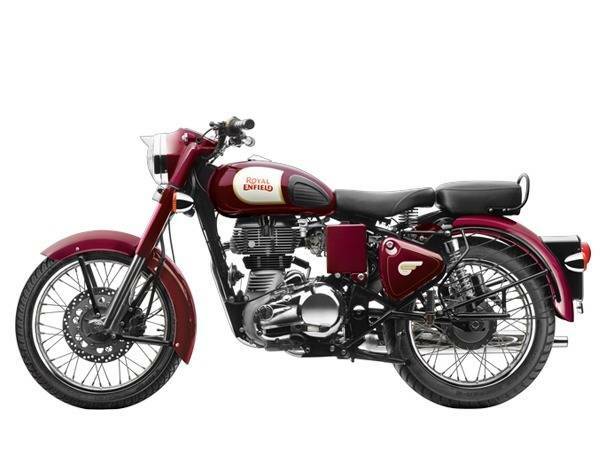 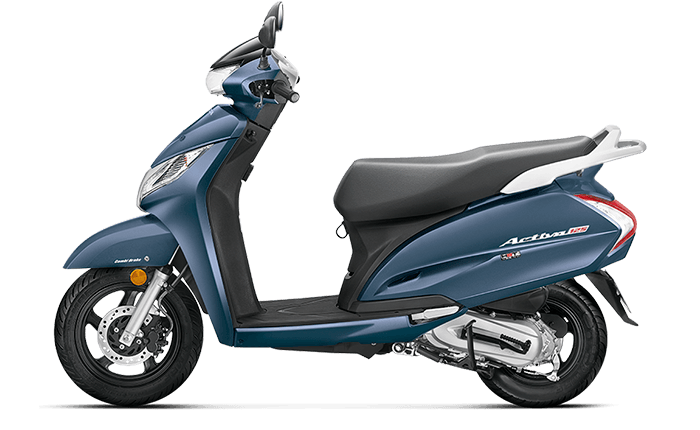 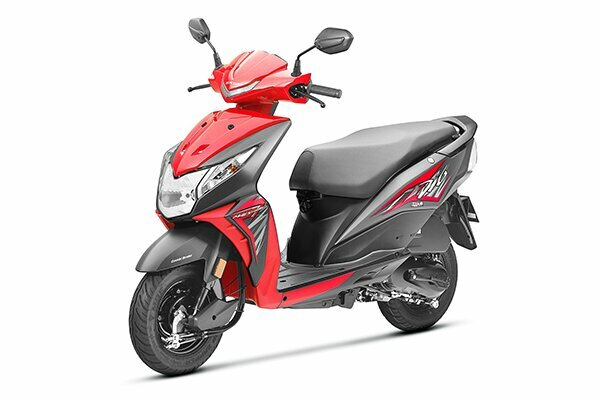 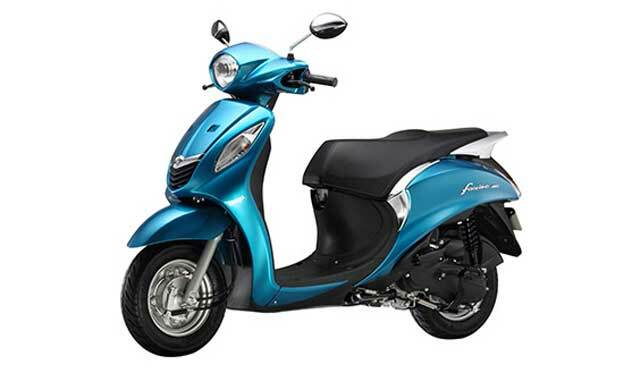 With a mileage of 65 kilometres per litre, this bike will surely help you save a lot of money in the long run. 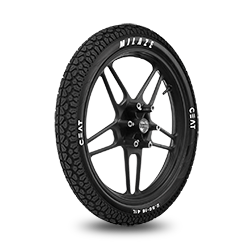 Both the alloy wheels have tubeless tyres, and they are 18 inches in size. 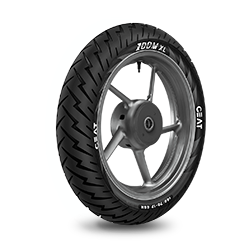 The size of the front tyre is 80/100-18, whereas the rear one is 80/100-18 in size. 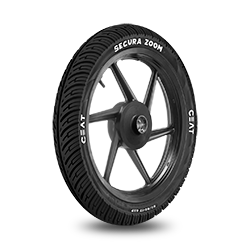 For everyday commuting, be it on the city roads on the highways, you need tyres which can offer excellent grip on the road. 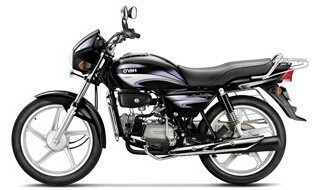 This is why CEAT tubeless tyres are highly recommended for this bike. 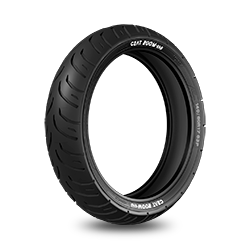 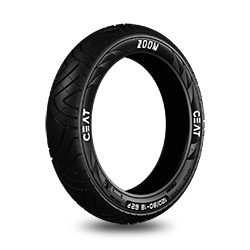 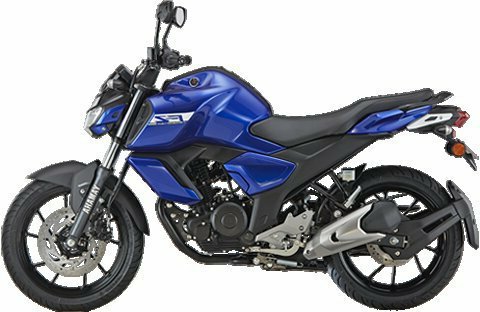 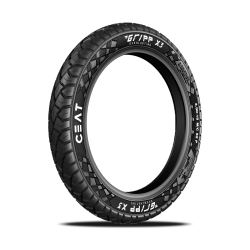 Some of the compatible CEAT tyres for the Honda CB Shine are- GRIPP F, GRIPP (Motorcycle), MILAZE, SECURA Zoom+, SECURA Zoom F, and SECURA XL F. These tyres have been designed to last really long. 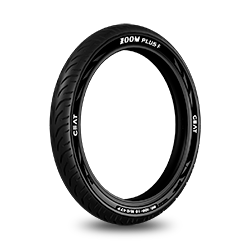 Plus, they also ensure you feel totally confident even at high speeds. 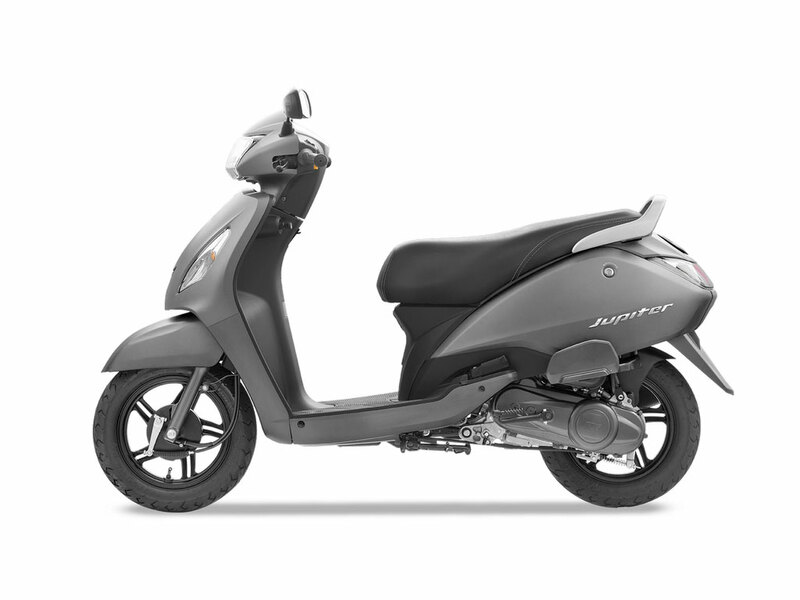 Safety should never be compromised. 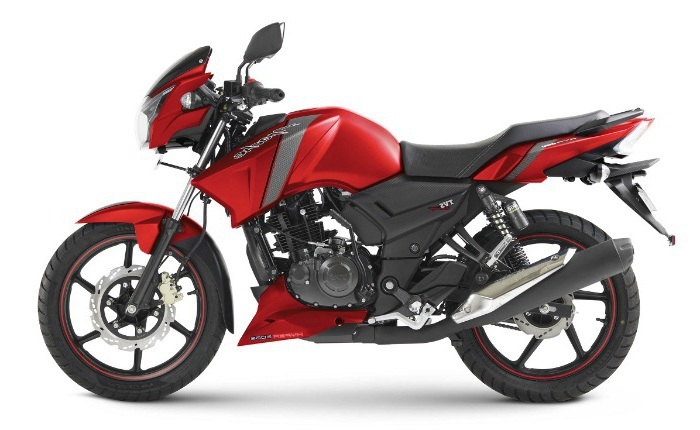 The recommended tyre pressure for Honda CB Shine is- 25 psi (front tyre) and 35 psi (rear tyre).